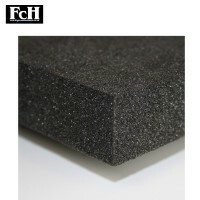 Polyethylene foam is a durable, lightweight, resilient, closed-cell material. 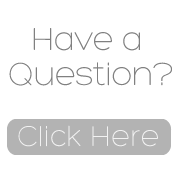 It is often used for packaging fragile goods due to its excellent vibration dampening and insulation properties. It also offers high resistance to chemicals and moisture. 40mm FOAM cut to size, readily available for speedy despatch. Please email us if you require a size that's not listed. 40mm Foam Size: 500mm x 500mm Thickness: 40mm Flight Case Hardwares range of foam a..
40mm Foam Size: 500mm x 1000mm Thickness: 40mm Flight Case Hardwares range of foam ..
40mm Foam Size: 600mm x 1000mm Thickness: 40mm Flight Case Hardwares range of foam ..